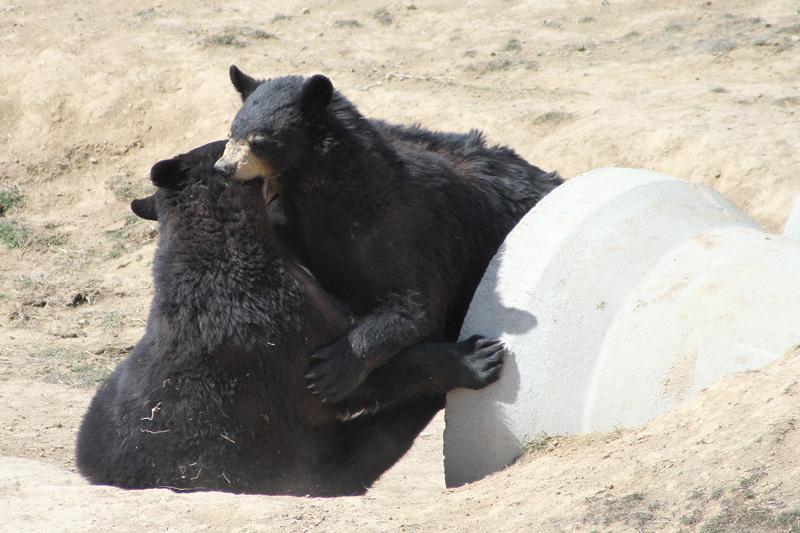 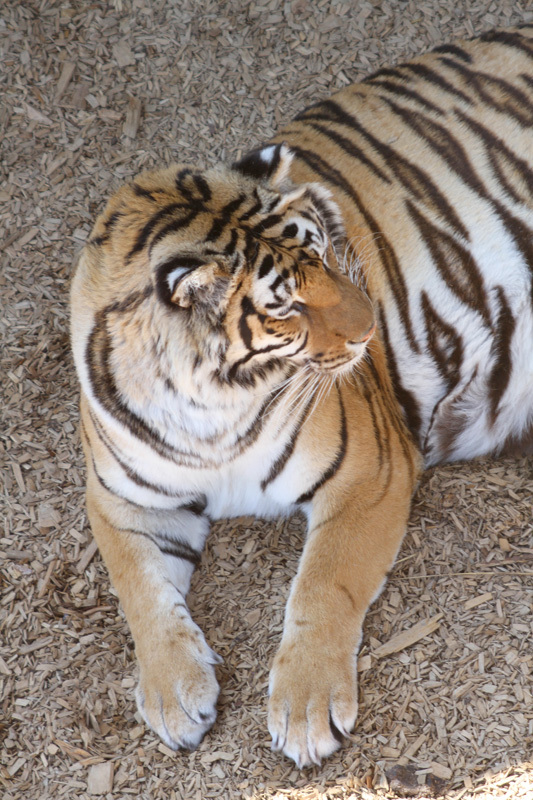 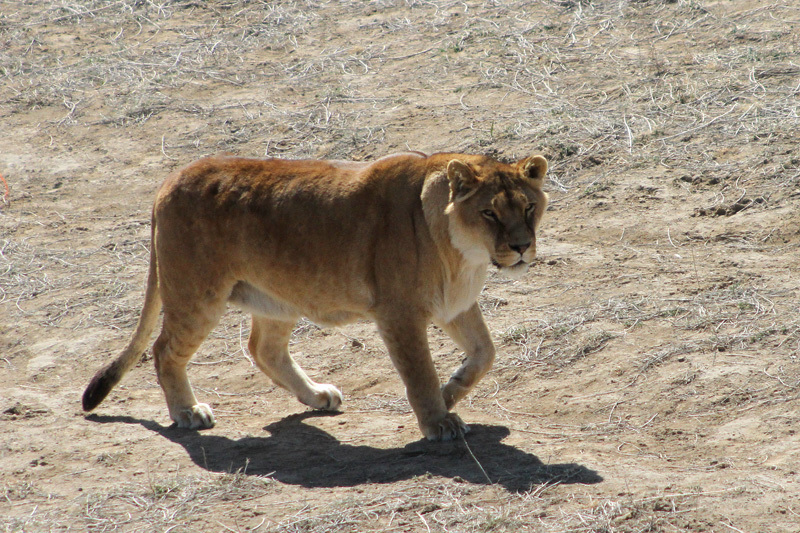 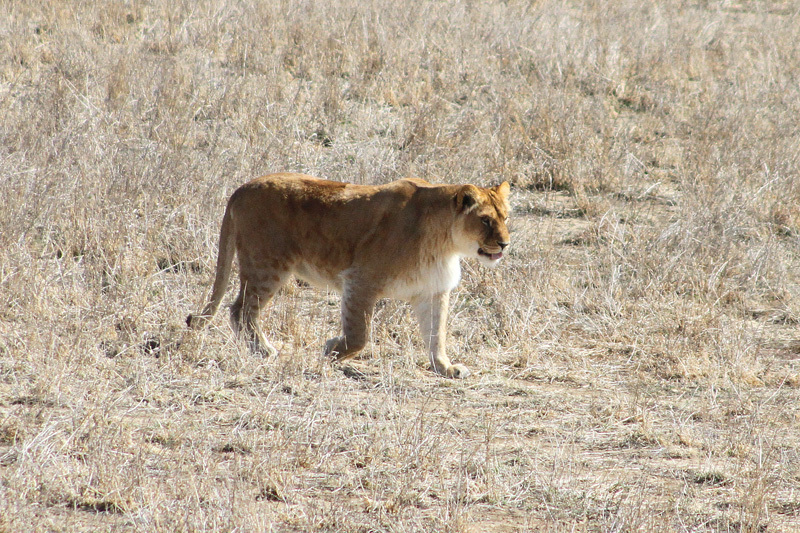 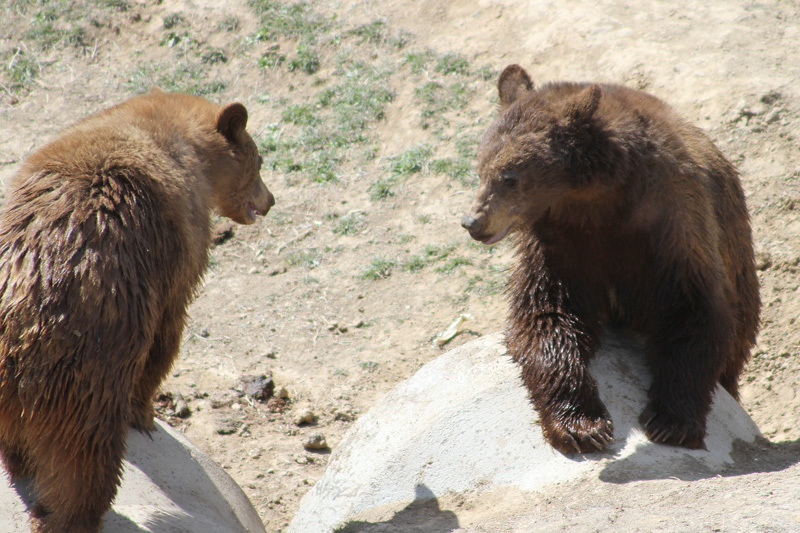 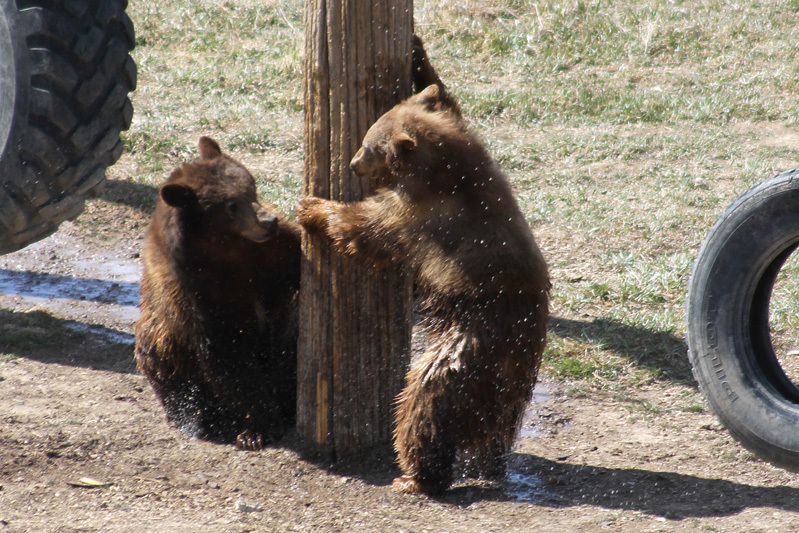 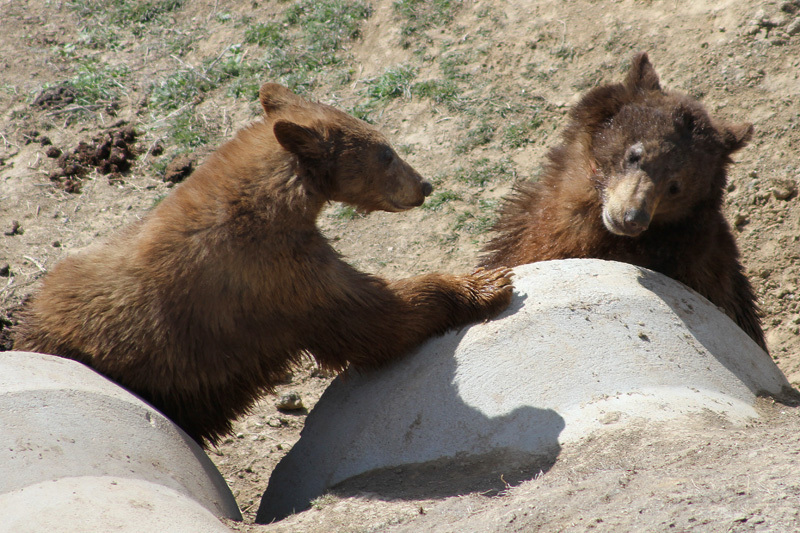 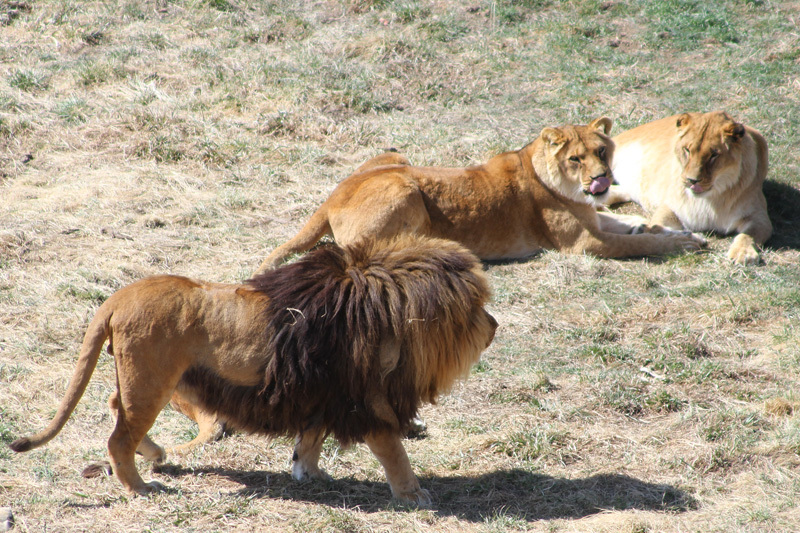 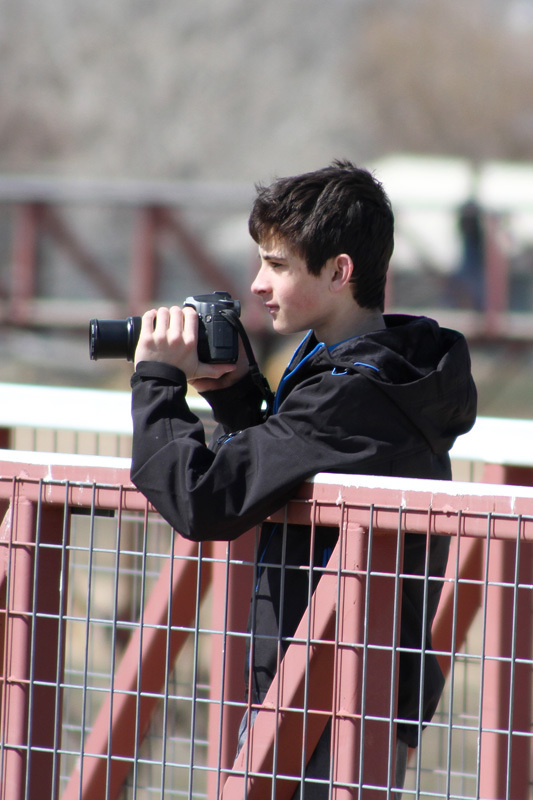 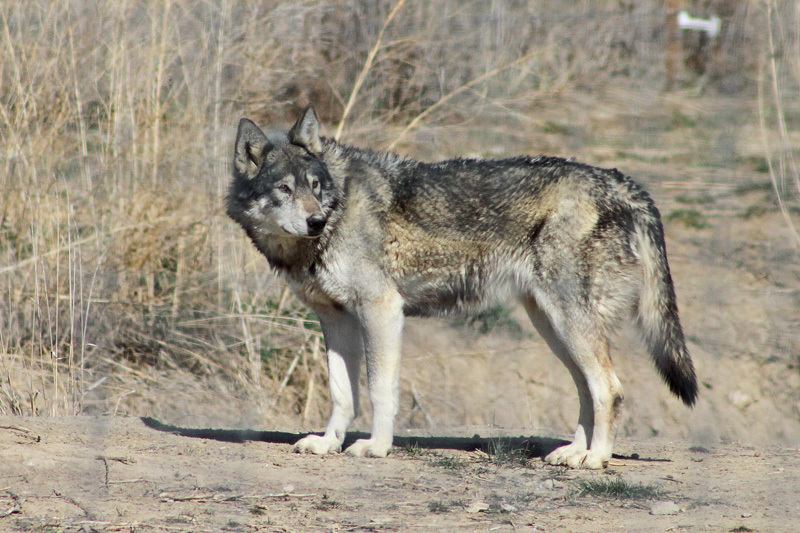 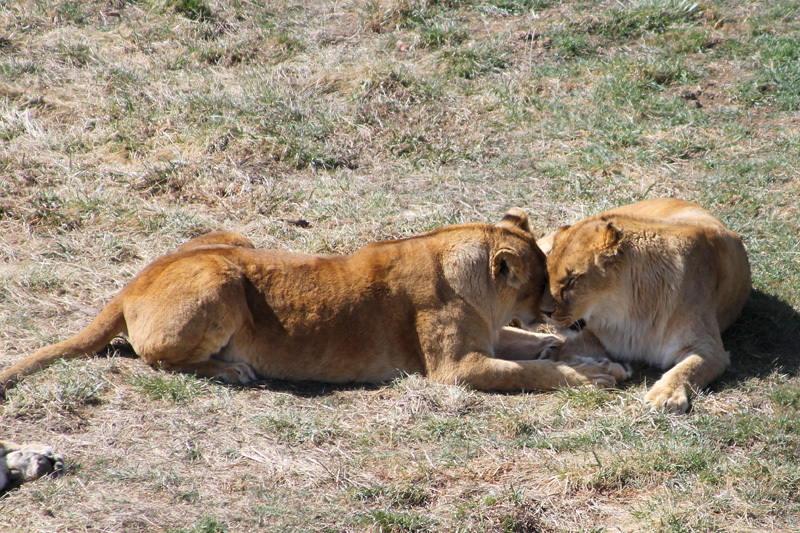 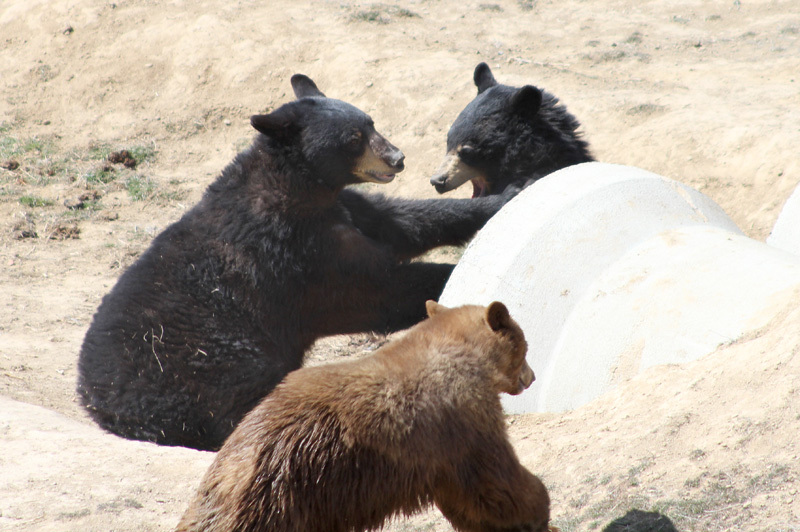 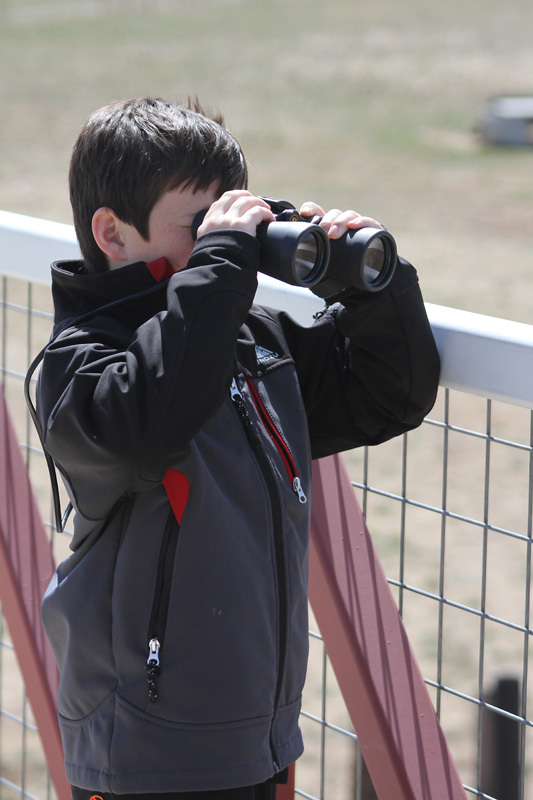 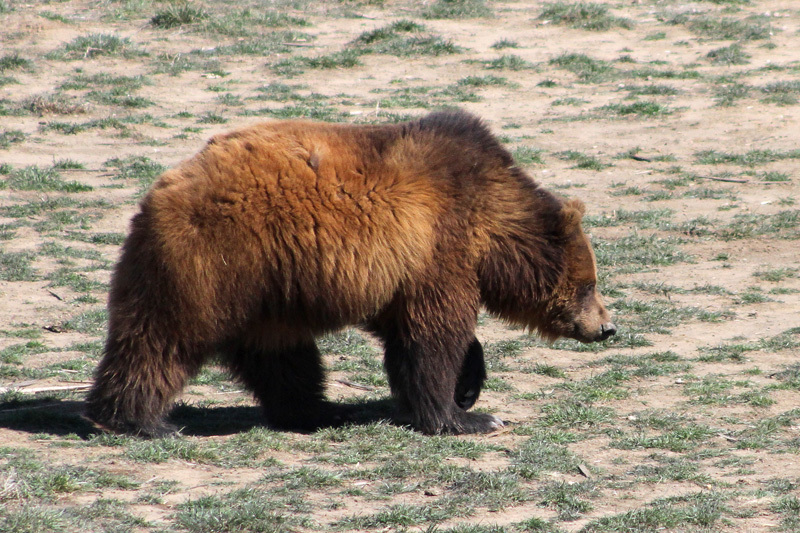 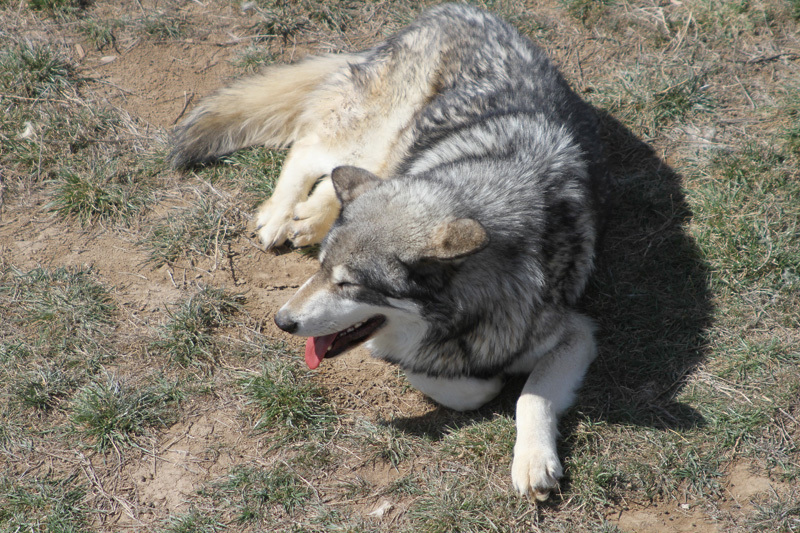 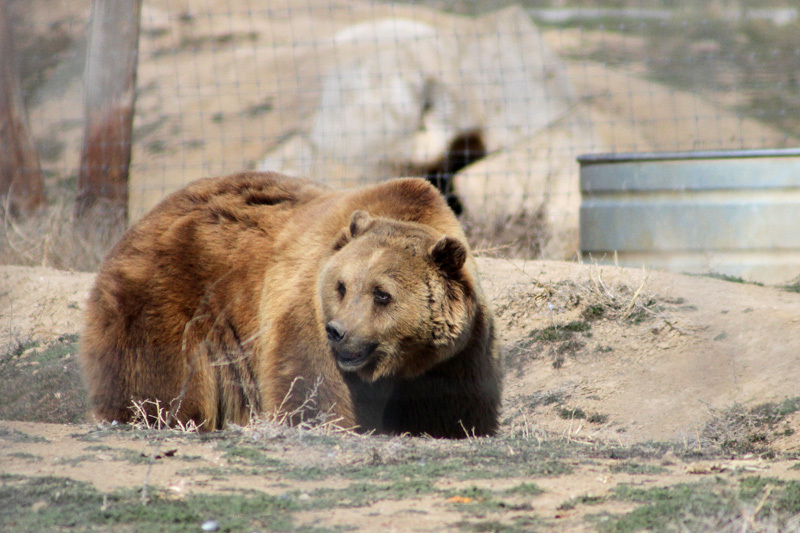 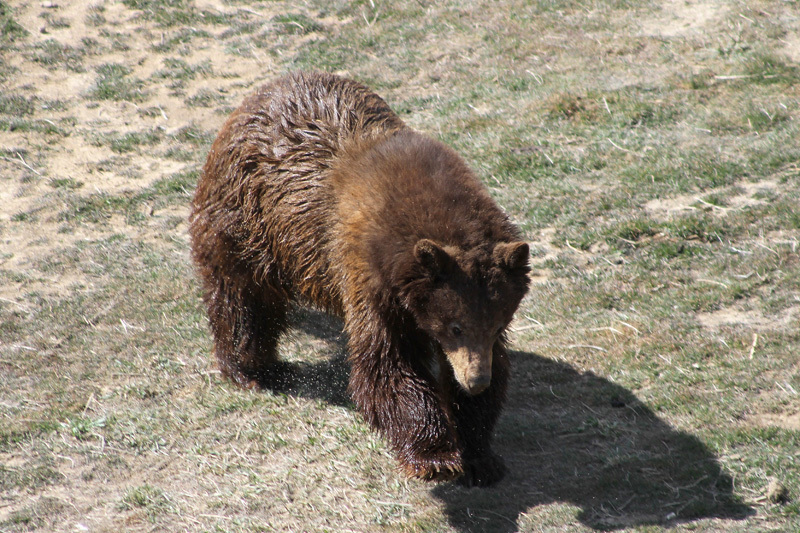 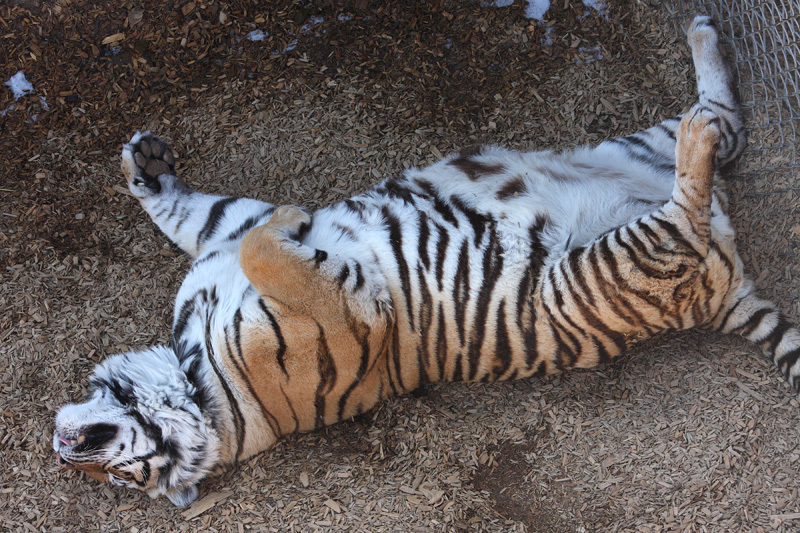 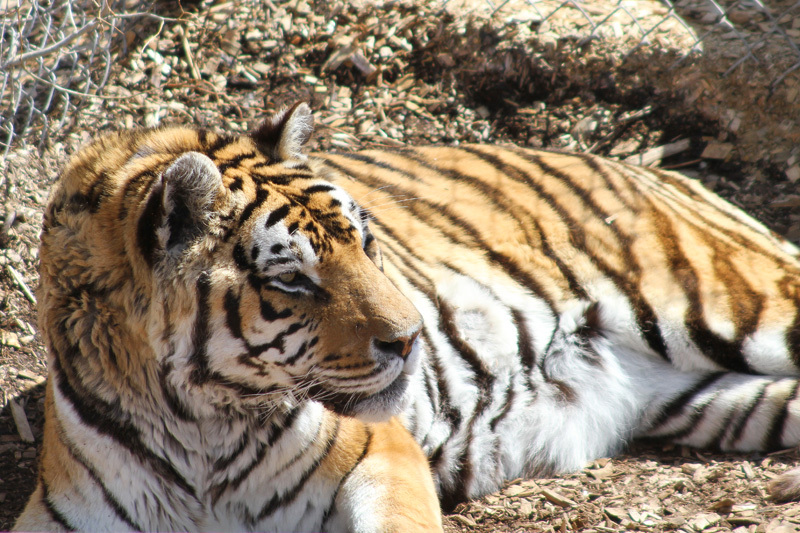 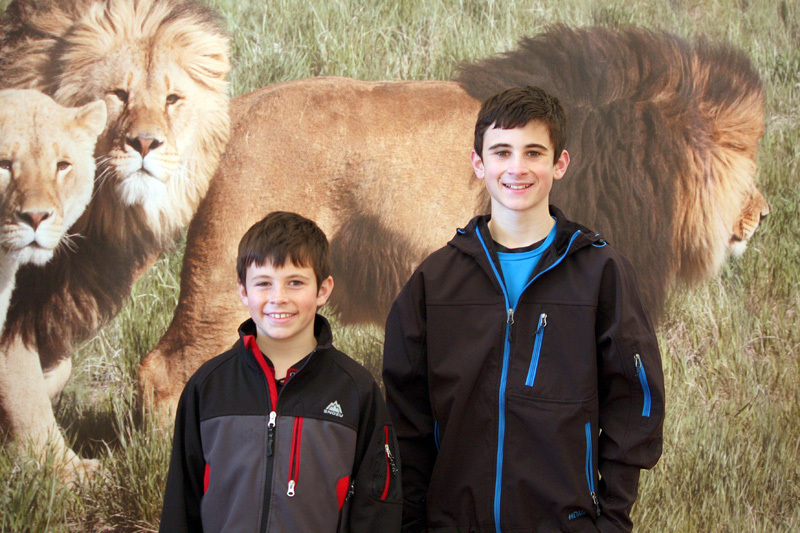 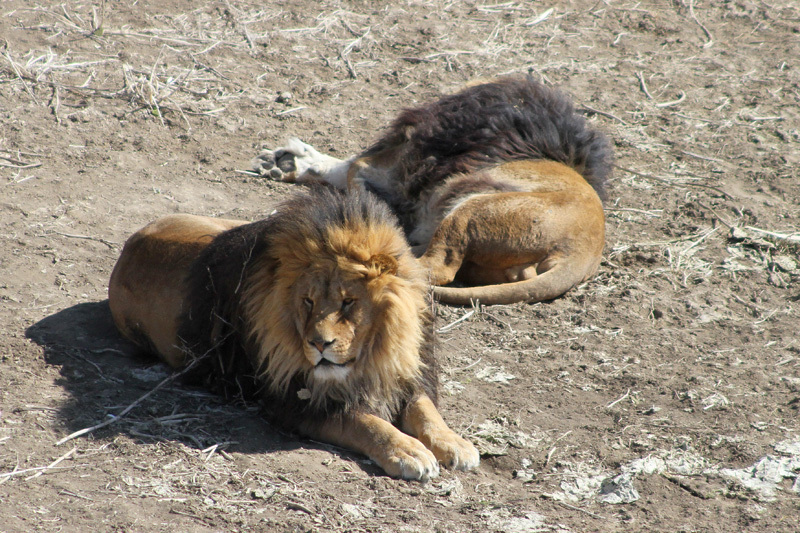 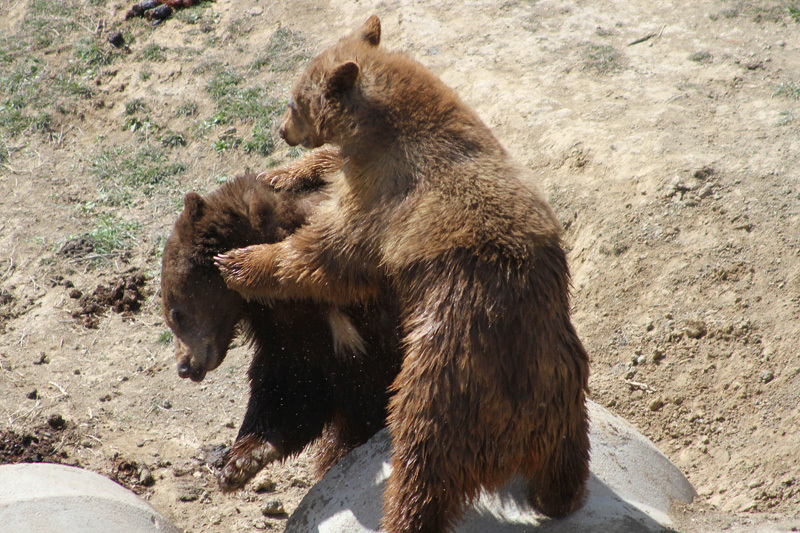 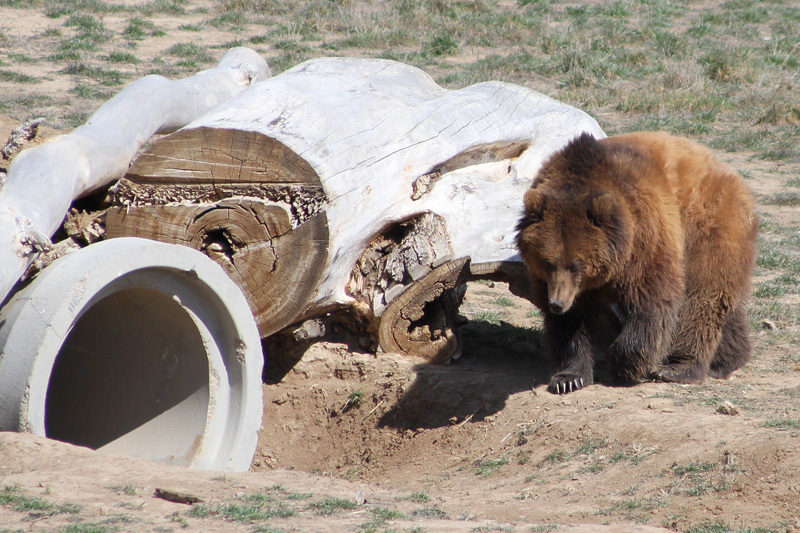 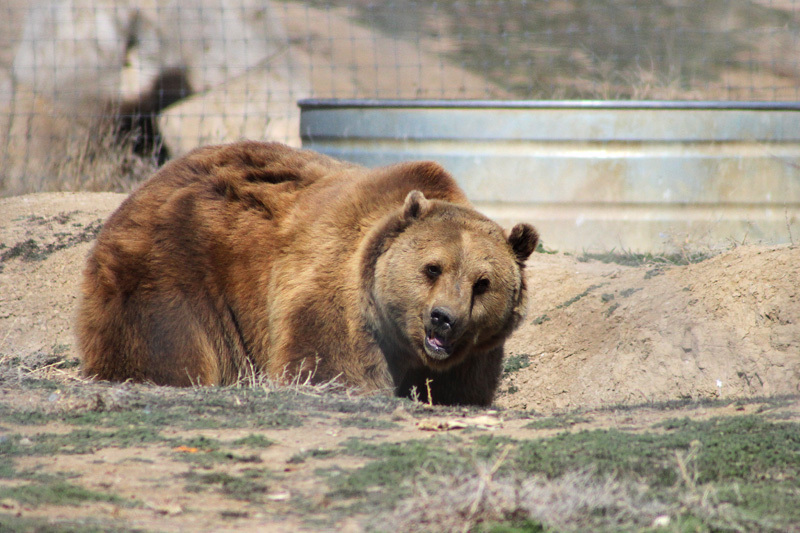 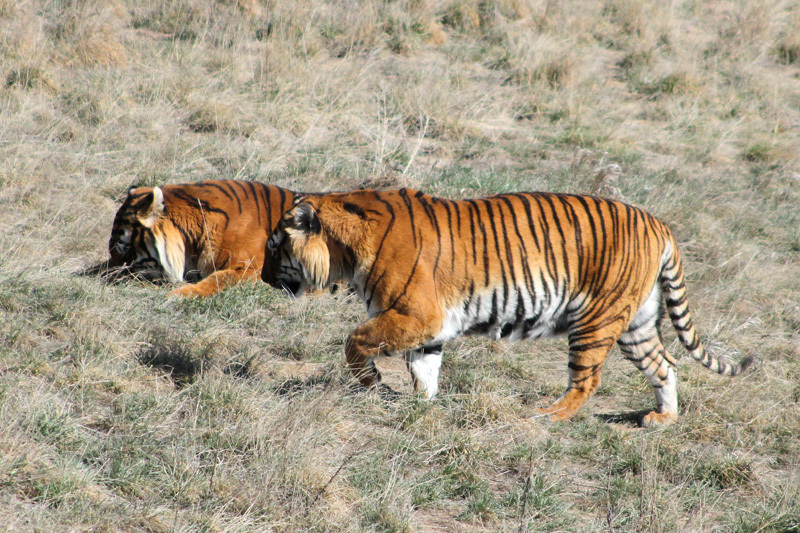 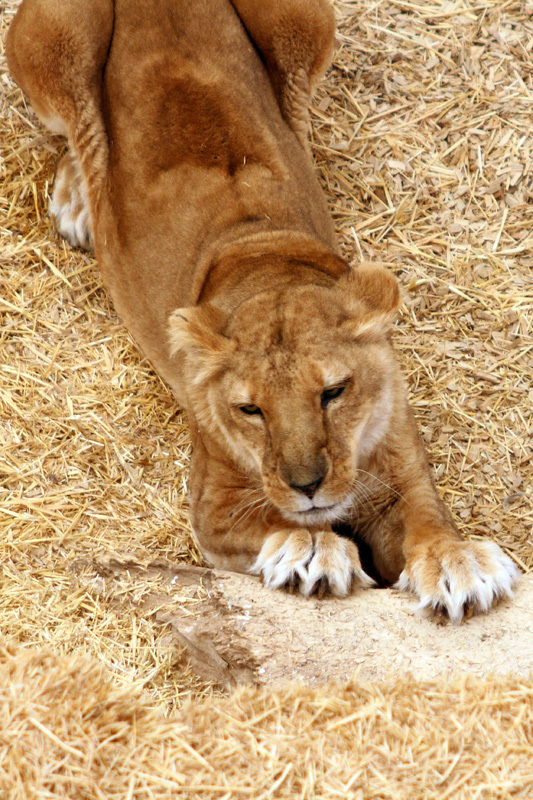 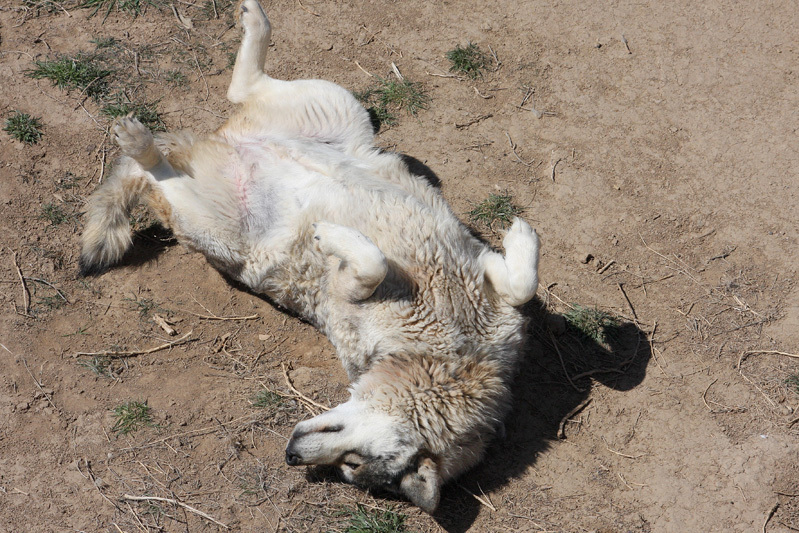 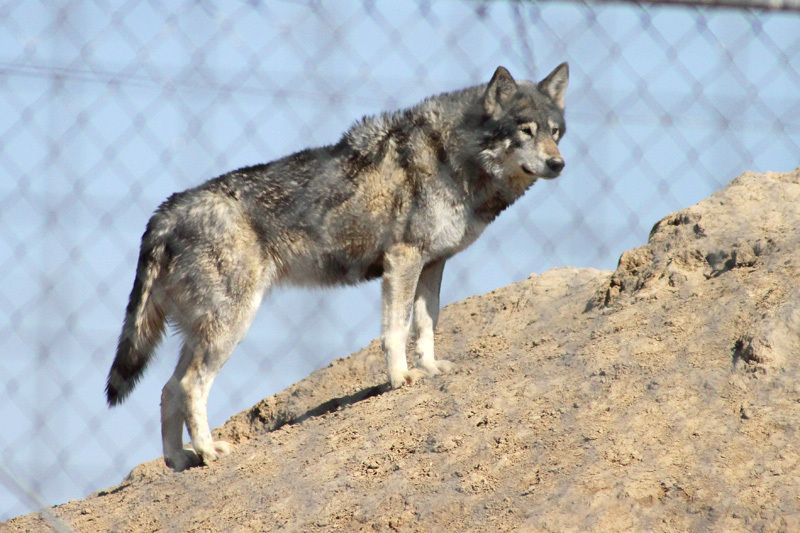 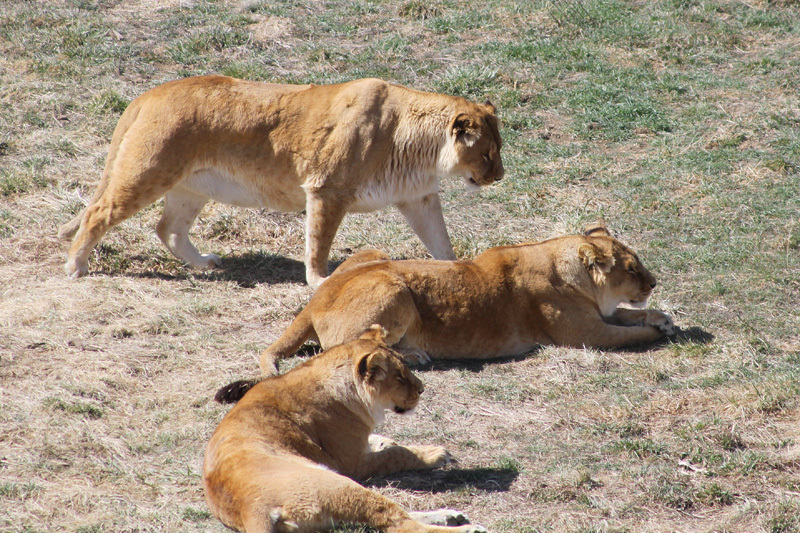 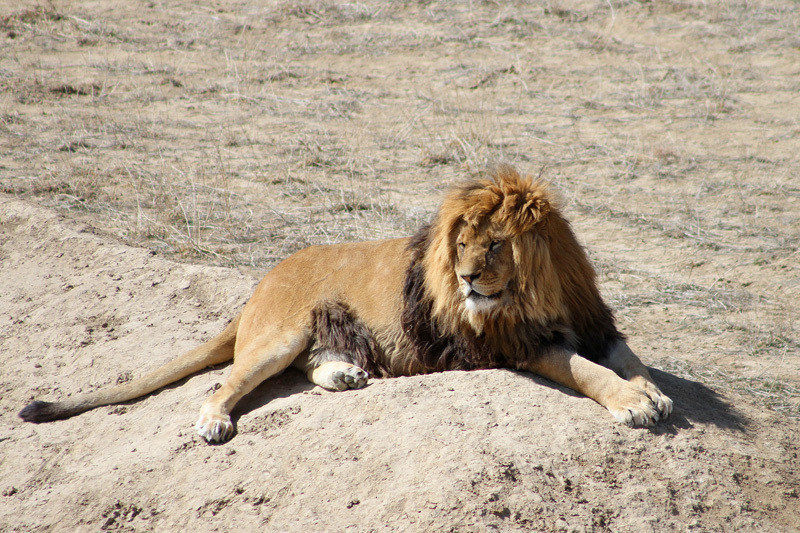 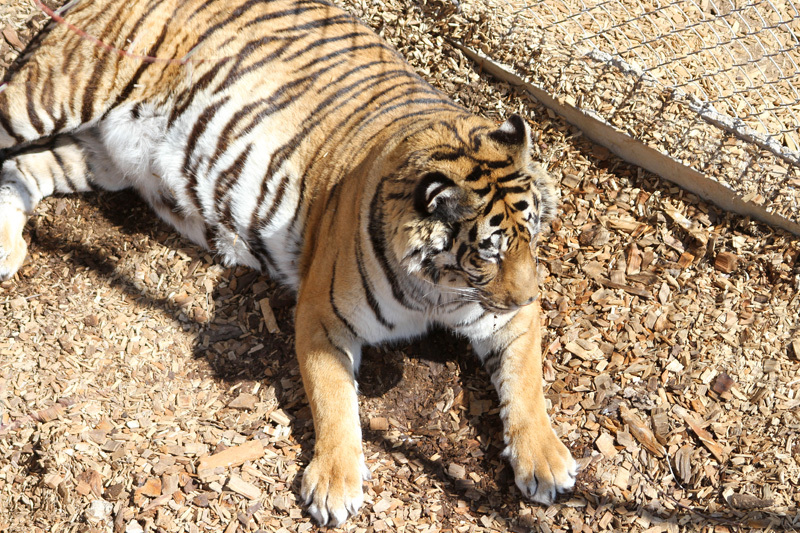 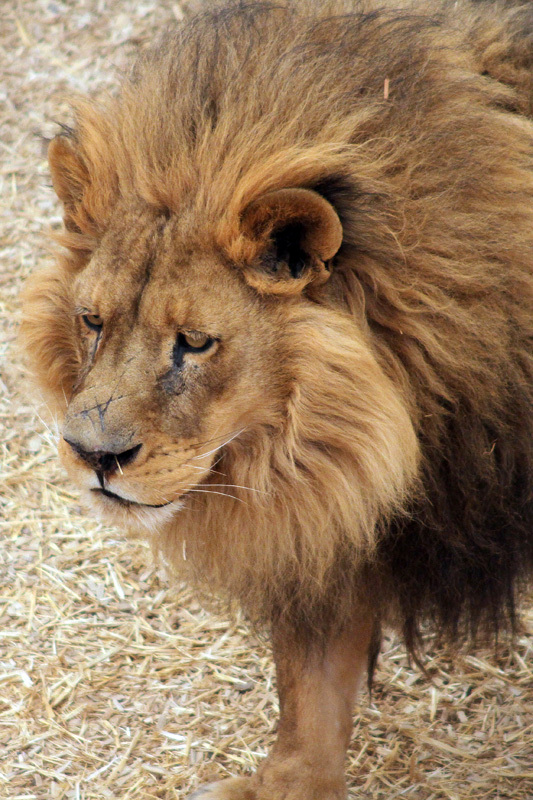 In March, we visited the Wild Animal Sanctuary a short trip east of the Denver area in Colorado. 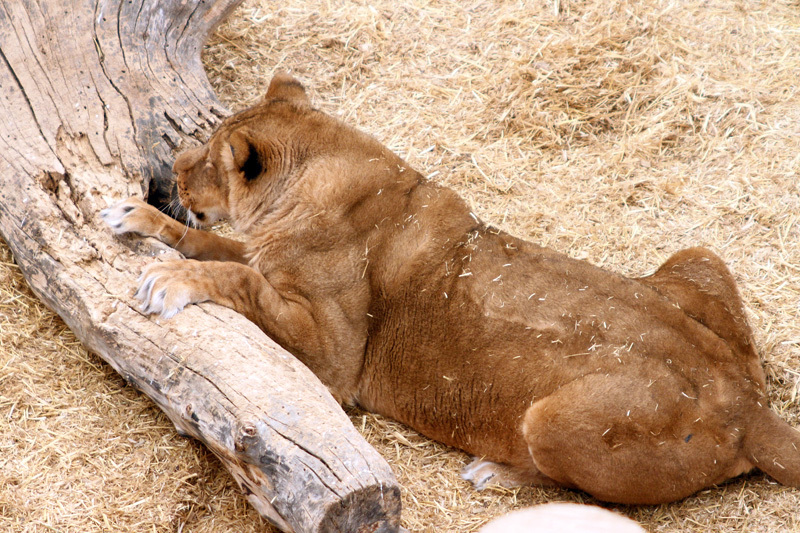 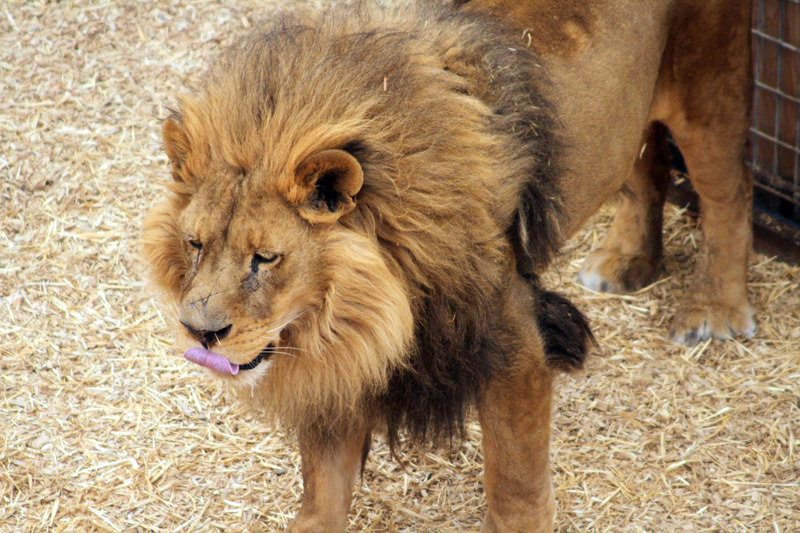 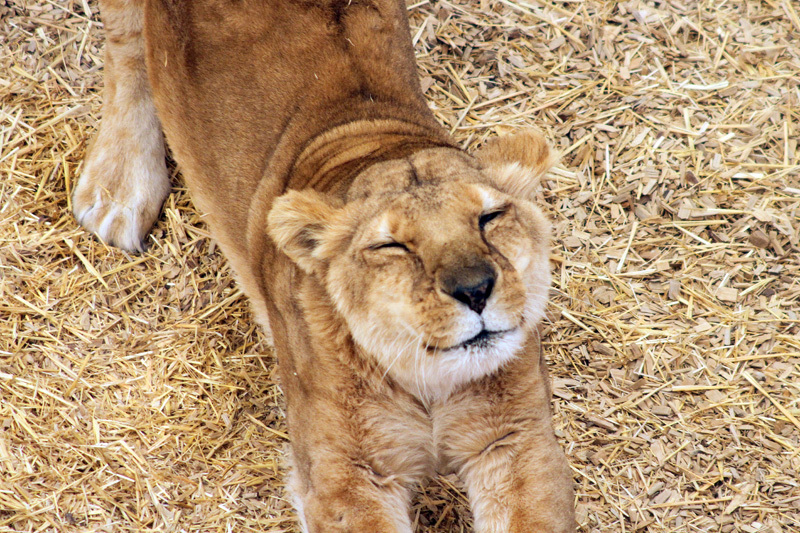 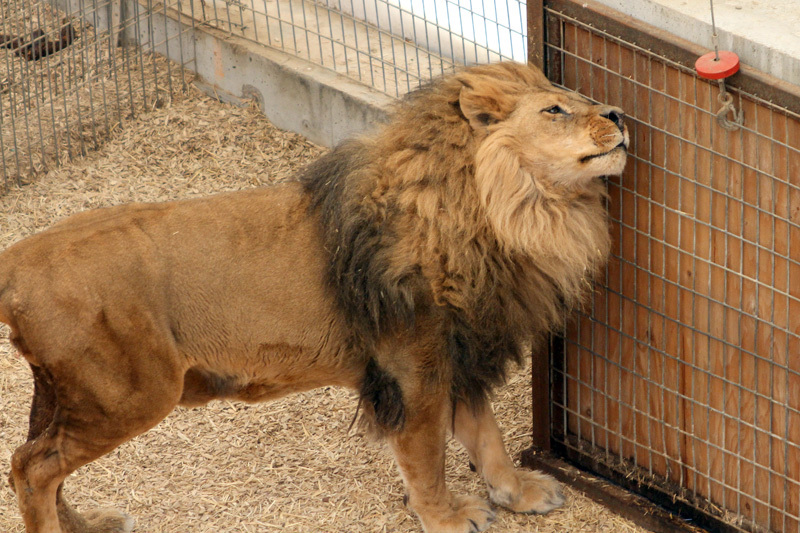 The sanctuary is a refuge for lions, tigers, bears and other animals that have been rescued, abused or previously kept illegally. 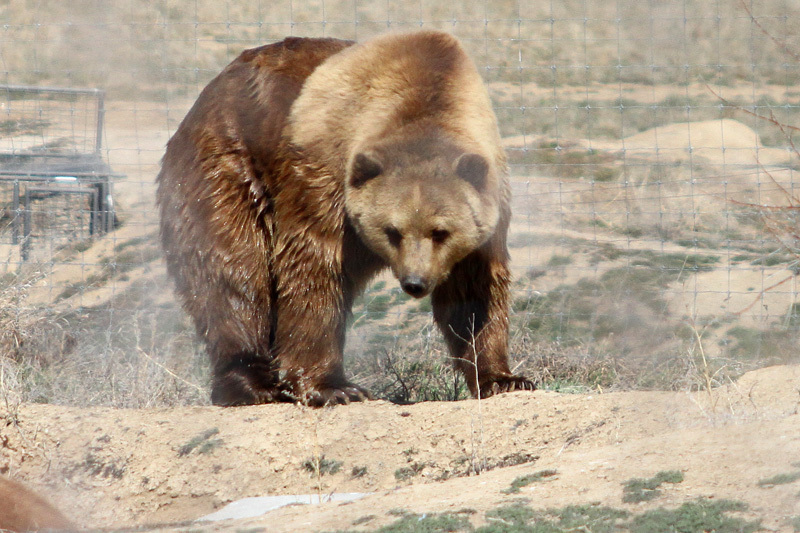 It is a surpsingly interesting place to visit and one of the very few sanctuaries in the U.S. to take in large carnivores.